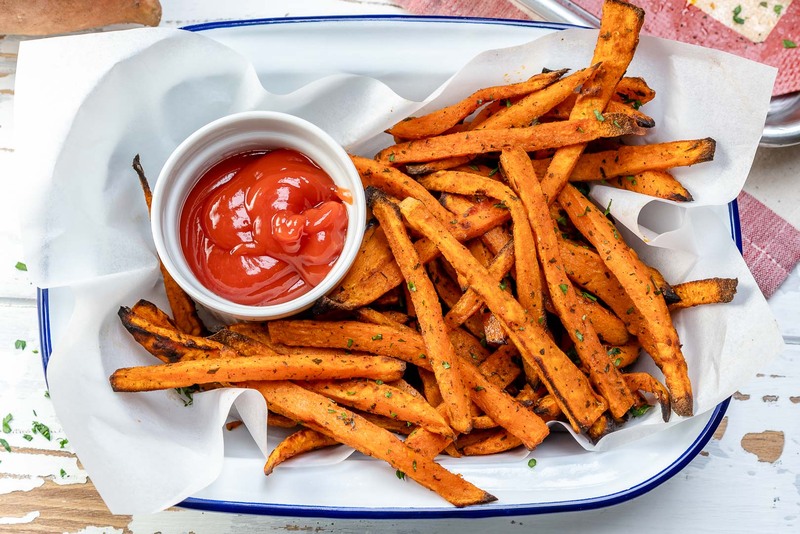 These Baked Sweet Potato Fries are Clean Eating Approved! 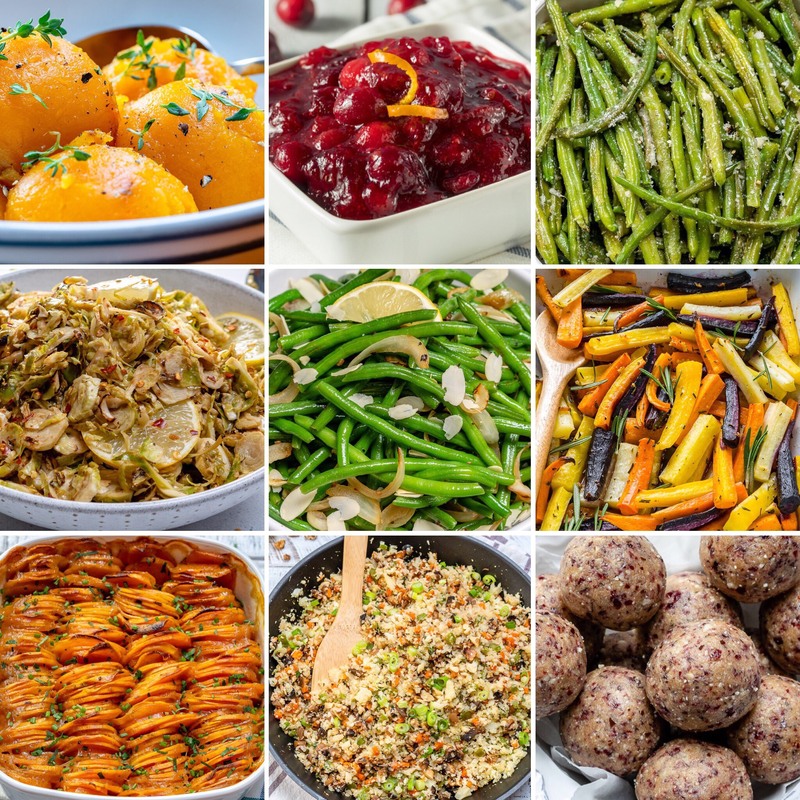 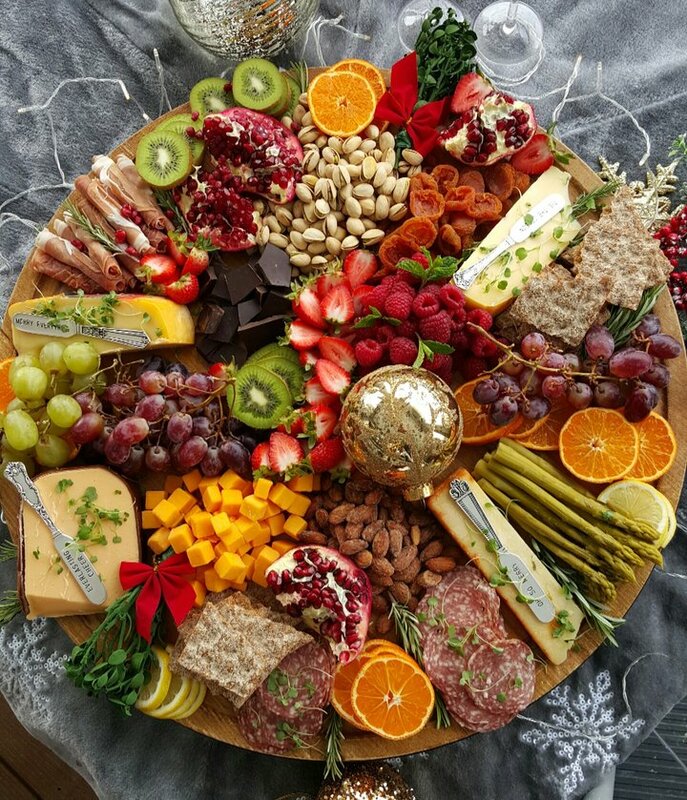 Get Your Party Season Started with a Holiday Grazing Board! 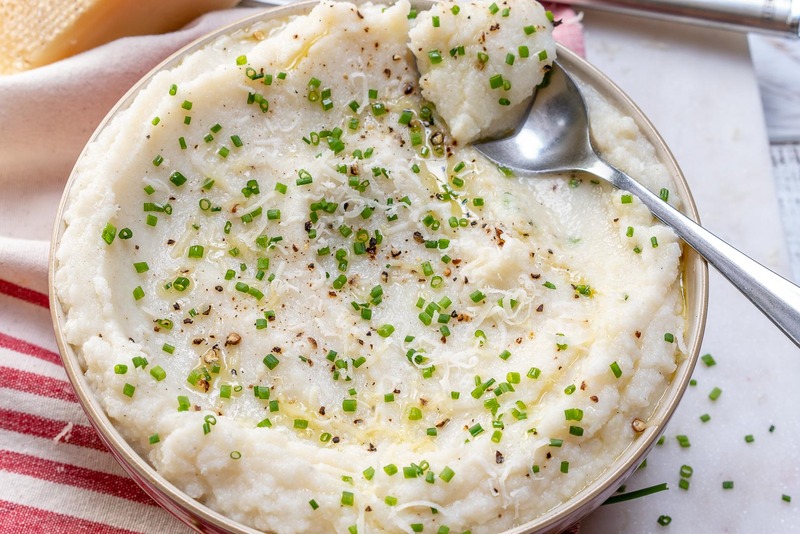 Garlicy-Parm Mashed Cauliflower for Clean Eating Comfort Food! 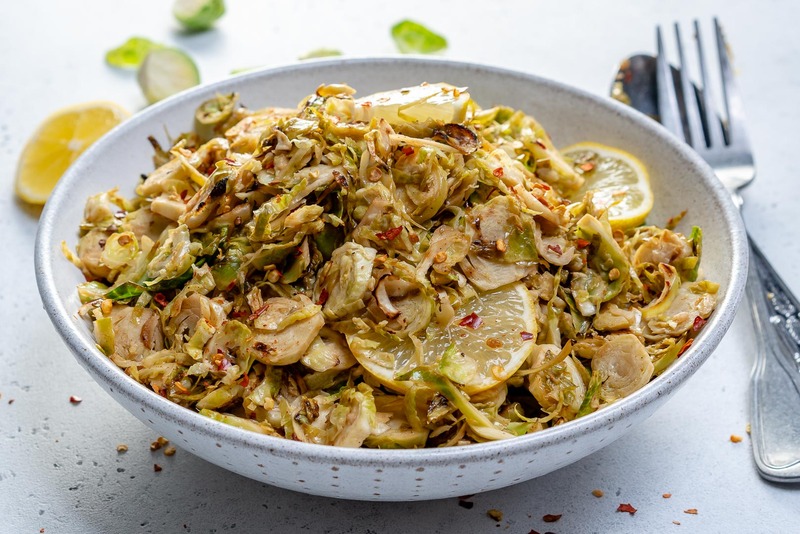 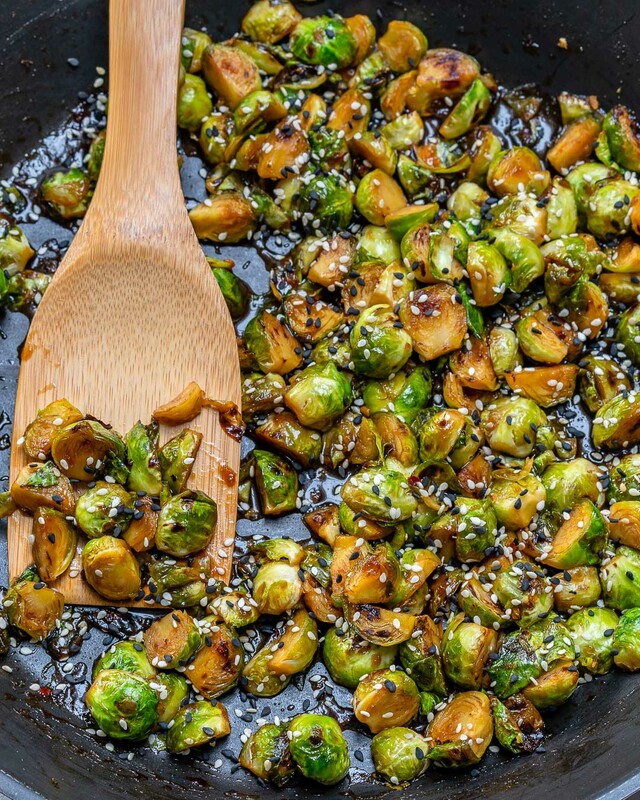 Lemony Shredded Brussels Sprouts for a Super Simple and Beautiful Side Dish! 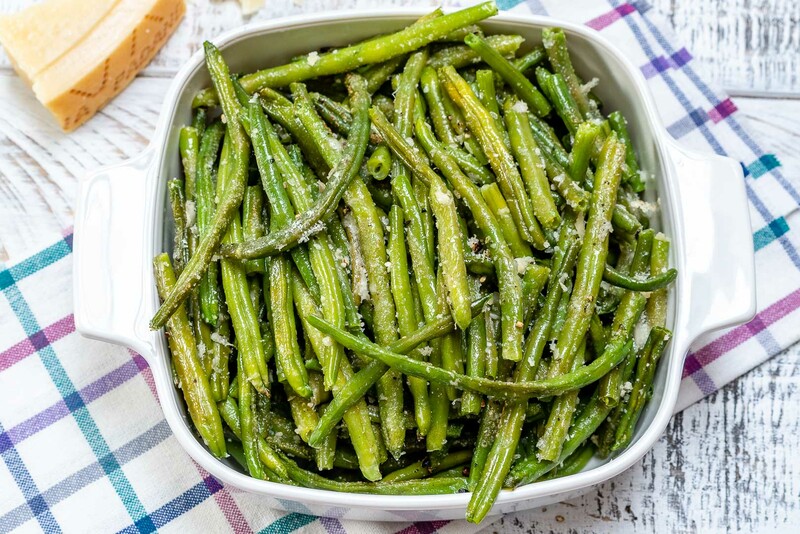 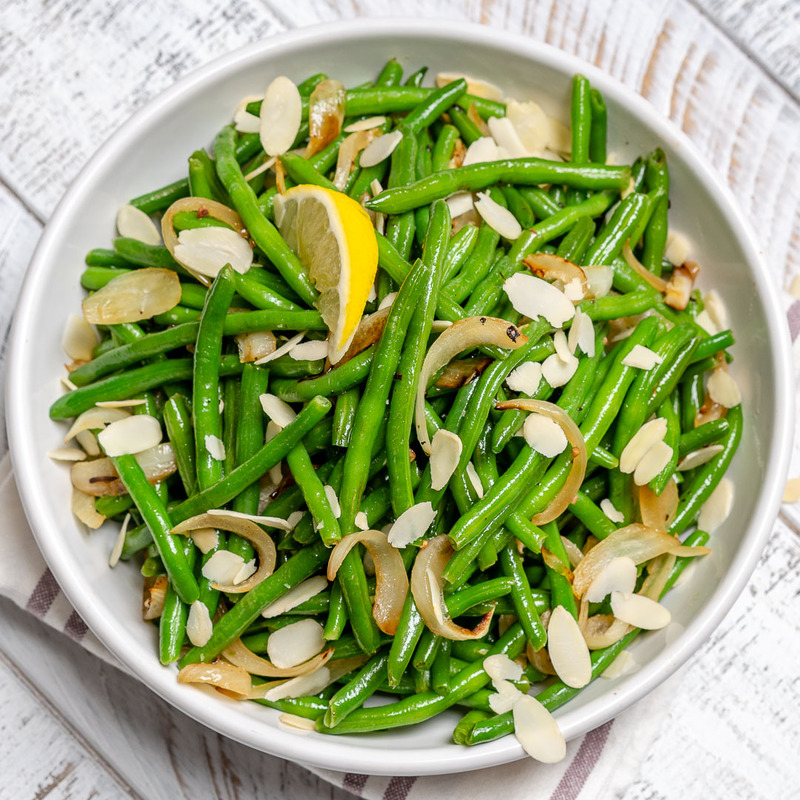 Lemony Sautéed Green Beans for a Yummy Clean Eating Approved Side Dish! 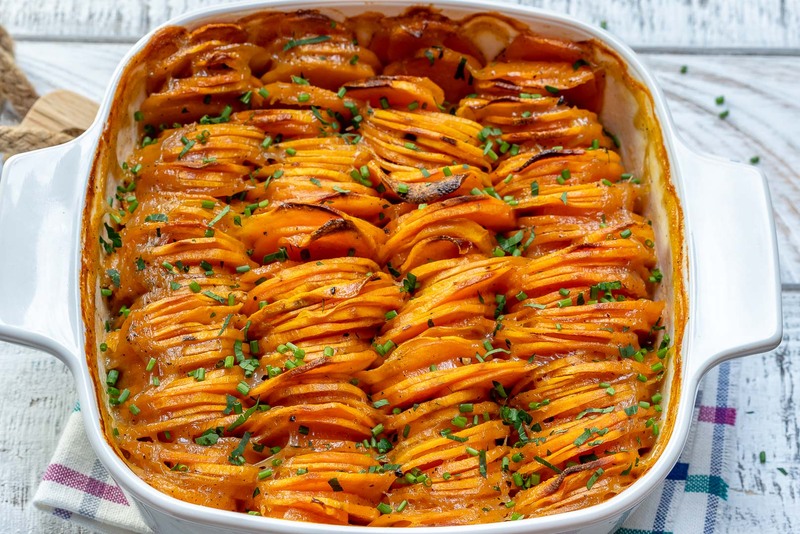 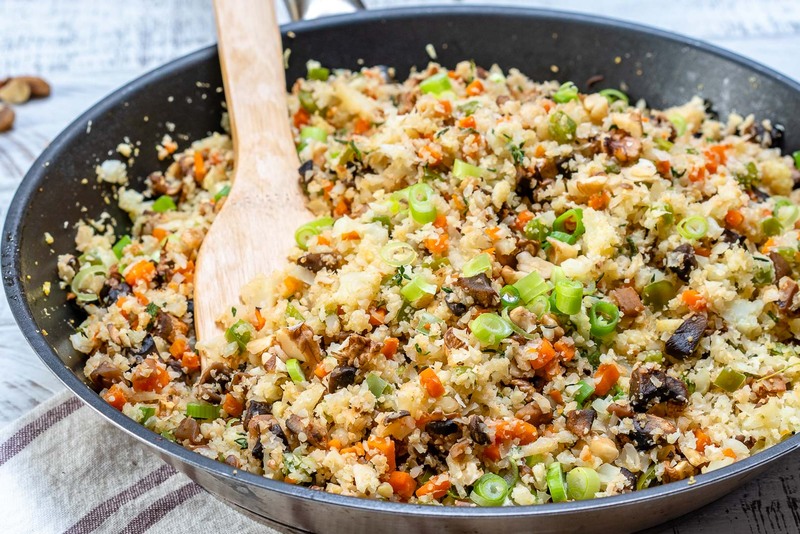 This Creamy Sweet Potato Bake is a Holiday Side Dish Show Stopper!